#Selfpublishing: Marketing is the Worst – Writer. Editor. Storyteller. 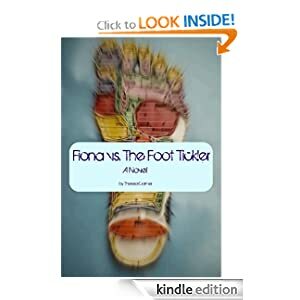 After the article came out in the local paper about Fiona vs. the Foot Tickler, I saw a pretty decent uptick in sales so now that the holiday’s are over I’m redoubling my efforts at public relations & marketing. 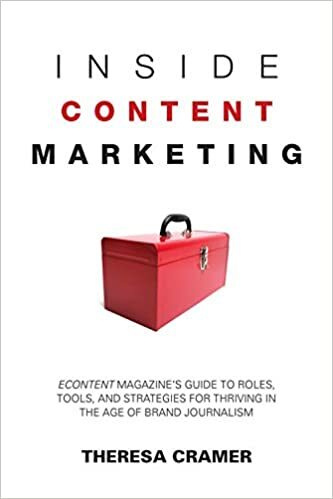 Last night I heard an interview on NPR with Amanda Hocking, and she was talking about how she decided to sign with a publisher in order to free up more time for writing.And I must agree that I wouldn’t mind a publisher’s marketing machine. Though most authors don’t get the attention that Amanda Hocking does. Not only did she go into her contract with a proven sales track record, but she also has a great human interest story to tell. In other words, many authors are virtually on their own with or without a contract. So I’ve turned to another local paper, and to some more high-tech sources for PR help. Here’s a couple of resources I’ve found to be helpful. Bargain Books for Your Nook — It’s pretty self-explanatory. I also decided to make the book available in paperback through Createspace.